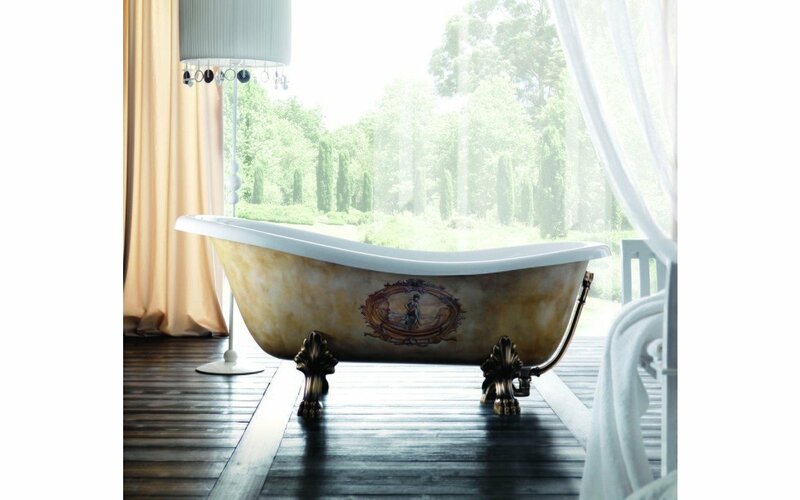 A beautiful, classic bathtub that exudes an air of old-world romance by talented international designer Anika Elisabetta Luceri. 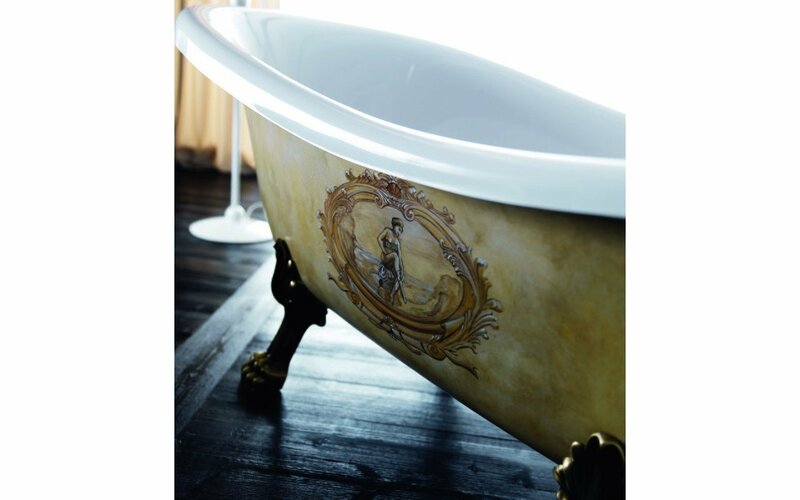 Our stunning new Iliad has been superbly interpreted in finest quality, very durable high-grade cast DurateX™, to grace any bathroom with its lustrous high sheen white finish and elegant, traditional-style, decorative claw feet. 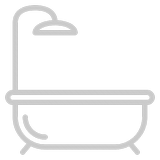 The bath itself has a very sensuous, curved form which personifies luxurious comfort, enhanced by the smooth polished gloss finish. 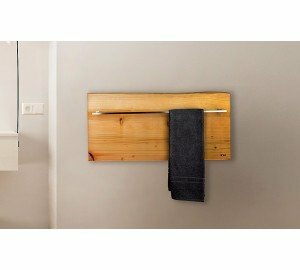 A generous soaking tub with full body length and depth at 67" (170 cm) long and 15.75" (40 cm) deep, the design features a flowing upswept headrest rising to 28.25" (72 cm) at one end, and a soft rounded rim that adds to the mood of pleasure and relaxation. The lionesque claw feet with their ornate scrolled bath stands and drain column with visible trap are available in your choice of pristine white, modern chrome, classic gold or sculptural bronze so you can strike the perfect decor note. One very special feature of the Iliad is its unique and graceful customised exterior. 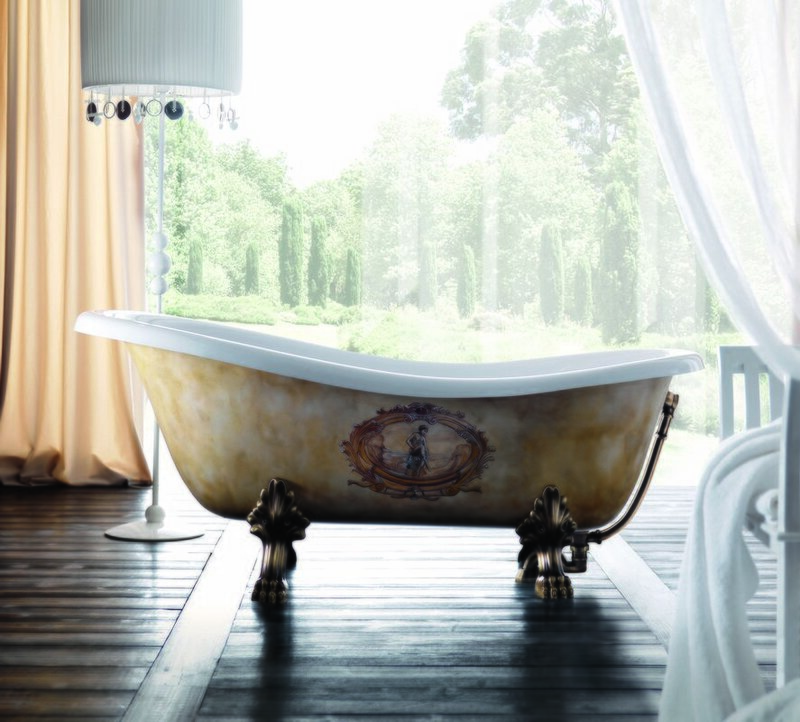 The ‘antique’ marbled sandstone finish is beautifully offset by the addition of this gilded, neoclassically-inspired bathing woman motif. With bronze finished claw feet and drain column with visible trap, this one-of-a-kind bath would form the centerpiece of the most beautiful bathroom.